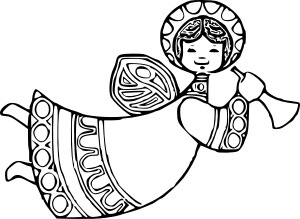 Highlights include St Columba’s Community Angel Festival on 21-22 December, where local community groups are putting their best creative heads together to decorate large willow angel sculptures to be displayed in the church over the weekend. There’s still a few left if your community group would like to decorate one – contact Diane Ryan at st.columbas@hotmail.co.uk. You can see the angels at St Columba’s on Saturday 21 between 10am and noon, or on Sunday 22 between 2pm and 4pm. In addition to the church services there will be carols, mince pies and mulled wine at Hallam FC’s Sandygate Road stadium on Thursday 19 December in the 1860 Suite. Doors open 7pm for 7.30pm start.